The first tanker has already arrived in the rebel-held eastern Libyan port of Tobruk to load up one million barrels of crude oil. 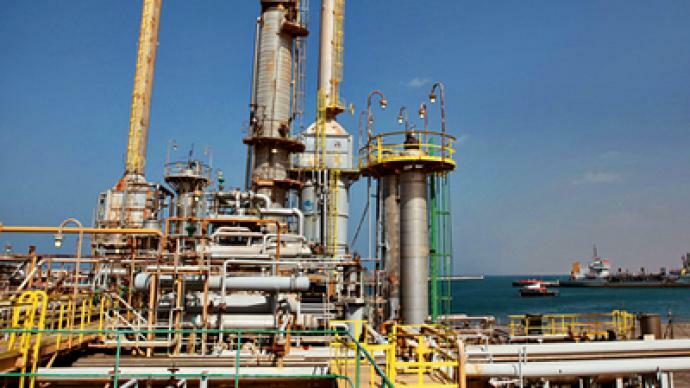 Libya previously exported nearly all of its crude oil to Europe. ­A deal with the estimated value of $120 million will go through Qatar Petroleum, Qatar being one of the few Arab states still backing the coalition’s military action in Libya. 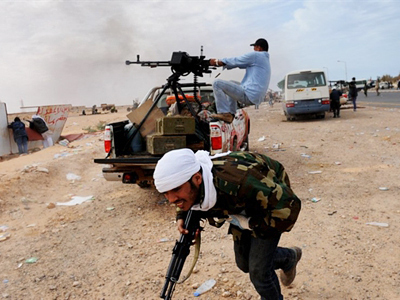 Qatar also became the first Arab country to officially recognize Libya's rebels. Michael Mann, the EU representative in Brussels, says the oil embargo only applies to Gaddafi- held companies, particularly the National Oil Corporation, and that for all other companies “business continues as usual”. 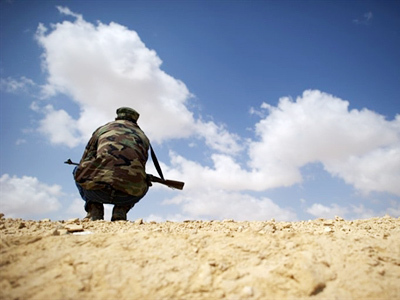 There are concerns that this oil could be used as a swap for arms, despite the UN Security Council weapons import embargo, which would raise the level of violence in the region. 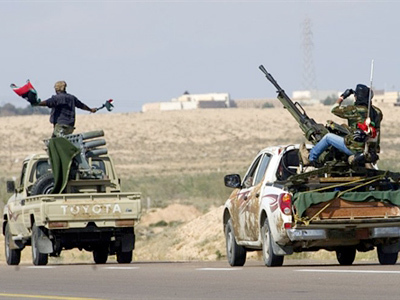 The situation has also prompted accusations that control of Libya’s vast oil stocks was the motive all along. The rebels are certain to get a lot of money from this oil deal, what is less certain is who exactly are the people who are going to get that money, with some rebel commanders admitting their fighters have Al-Qaeda links. 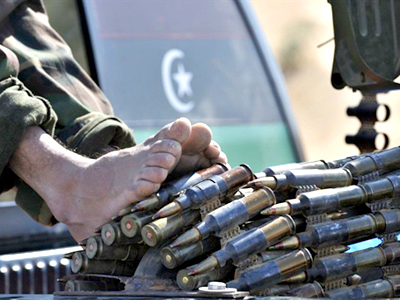 It is the first Libyan oil sale since the start of the revolt against Gaddafi's rule on February 17.